I think one of the most challenging aspects of the work we’re doing at LEAP is that we don’t always see the impact of our work. 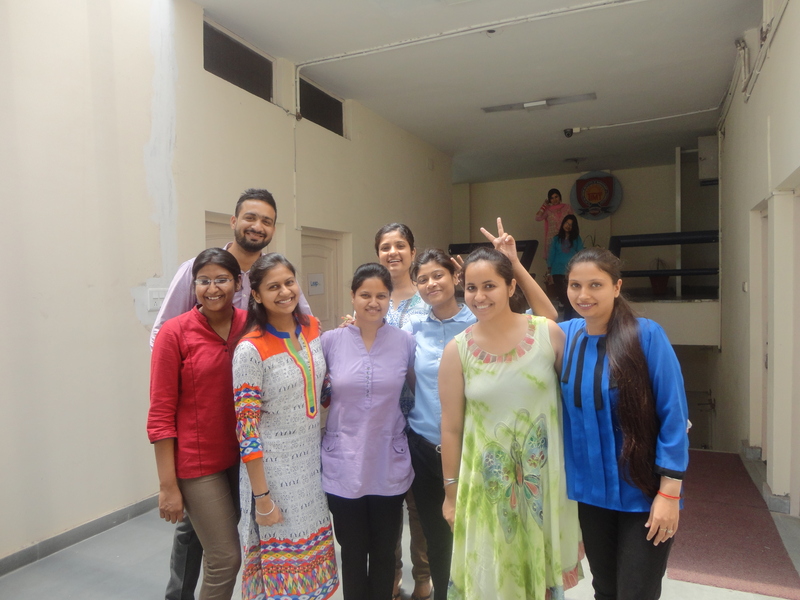 For those who don’t remember, the four of us in Yamuna Nagar are interning at LEAP Skills Academy, an education start up that focuses on skill development: basically giving students the practical and soft skills they need to build successful careers. But LEAP’s flagship program, called Education for Employment (E4E), happens alongside college students’ usual classes during the school year and not during the summer. So much of our work has more behind the scenes. For example, Laura and I have been working on helping the trainers (LEAP’s name for the teachers) revise their curriculum. 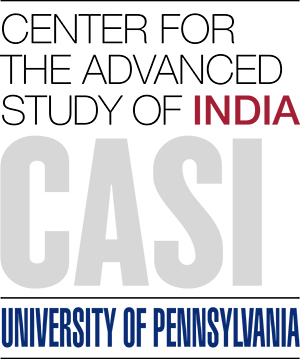 Indian college students have jam-packed schedules (trust me when I say we Penn students would never survive here), so they have to dramatically cut down the number of hours included in E4E. Though we tried to help the trainers in finding ways to shorten classes, it was a very painful process: we could see how passionate they were about their work and how frustrating it was to have to reduce the numbers of hours they had to transmit material. Another aspect of our work centers on revising individual lessons. LEAP’s pedagogical philosophy centers on experiential learning – which is not necessarily even so common in American schools, but certainly non-existent in the Indian education system. Here learning is done from books and lectures (that’s what we’ve been told). Laura and I have been going through individual lesson plans and trying to brainstorm more activity-based teaching methods. We’ve been drawing on activities from summer camp, improv workshops, and from Laura’s experience studying and teaching in the education field. We’re also working on designing a program for training new trainers that start at LEAP, to make sure they’re adequately prepared for the classroom. Laura with some of the LEAP trainers. Can you spot her? All of this work – it’s very interesting, don’t get me wrong. It’s exactly the kind of experience that I was looking for this summer – thinking about the practical methods of implementing pedagogy and developing curriculum. But I think none of us are used spending so much time in an office. And we won’t necessarily see the results of all the work we put into redeveloping lessons or designing training programs. (We have done some work with high school students, which the other LEAP interns have written about already). So it was very powerful for me to have the opportunity this past week to help write up testimonials for LEAP’s website. I was given the transcripts of various interviews with LEAP alumni in which they detailed their personal stories and how LEAP has impacted them. They told stories of incredible challenges and really awe-inspiring perseverance. One female student’s father fell extremely ill and the family’s finances collapsed. She managed to acquire a scholarship from LEAP, finish her degree and the E4E program, and get hired for a well-paying job that allows her to now support her family. One student lost her parents at a young age and the relatives who raised her tried to prevent her from pursuing higher education. But she was determined to get a job and become independent, so she tutored students and scrupulously saved her money to enroll in E4E, which helped her get a good, secure job. She said that now her relatives are proud of her. A third student came from a family that was too poor to provide him with a strong education. After finishing high school, he found a job, but was unsatisfied with it. He quit and searched for better opportunities and ultimately found the LEAP program that helped him build the skills to find a new career path. Reading these stories had a pretty emotional effect on me. I’ve never had to struggle to get an education. My parents worked hard to send me to a prestigious private school. There was never a question that I would go to a good college and get a degree. In fact, like many Penn students, I spend a solid chunk of my days in college complaining about it, wishing I didn’t have so many classes or assignments. But these college students, all just around my age, had to fight tooth and nail to get an education. Even this simple fact: they had to make a conscious decision that they wanted an education. Have I ever had to do that? I haven’t even seen pictures of these students. In many ways they’re just names on a page, and yet I’ve learned so much from them. Just one of the many lessons that India has taught me. University of Pennsylvania (C'17) graduate. 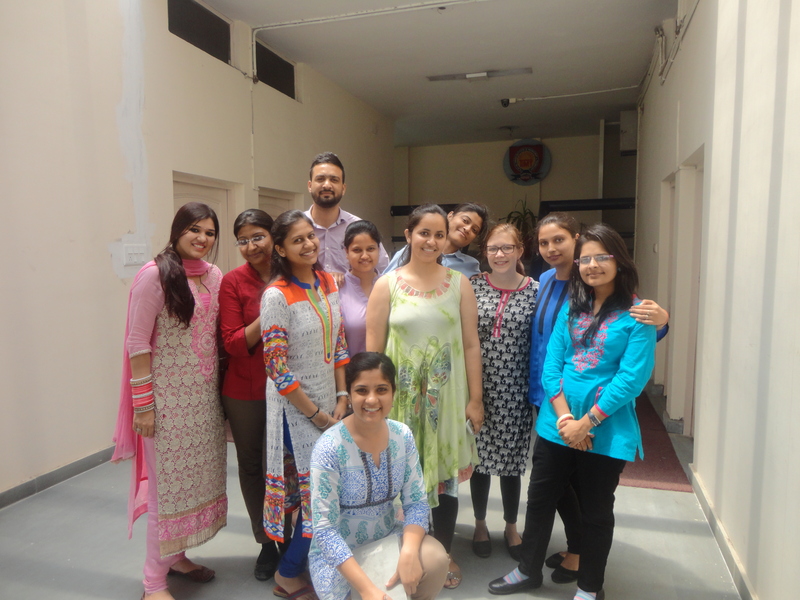 Former Nehru-Fulbright English Teaching Assistant in India. Education and youth development professional. Itinerant reader, writer, and movie junkie.